EU research experts discussed at EPPO the Diagnostic Protocol for Xylella fastidiosa. Experts from EU research institutions met at EPPO in Paris to discuss updates on the Diagnostic Protocol for Xylella fastidiosa. A series of revisions have been introduced and a draft document will be discussed during the next meeting, scheduled in Palma de Mallorca just before the International Conference on Xylella fastidiosa. 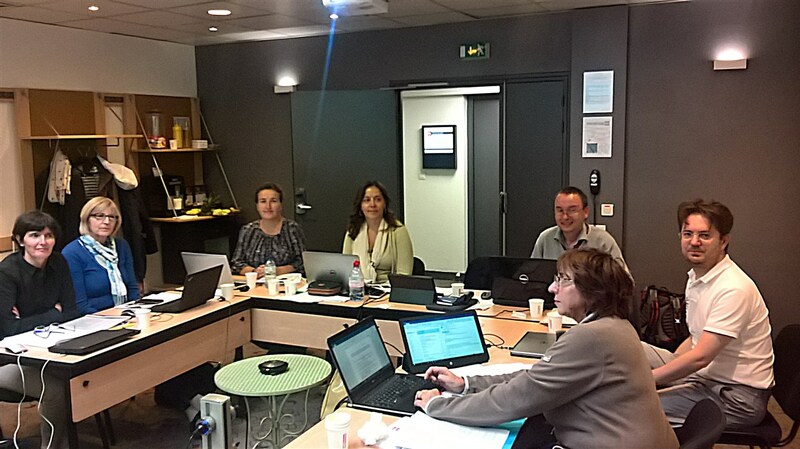 On September 12-13, 2017, a two-days meeting was organized in Paris by EPPO to discuss and propose revisions to the current Diagnostic protocol for Xylella fastidiosa (EPPO 7/24 (2)). The working group included researchers from different EU research Institutions (IPSP-CNR, ANSES, INRA, JKI, CSIC-IAS). The scope of the meeting was to revise the current protocol, taking into account several aspects: the comments raised during the last meeting of the Panel in Diagnostics in Bacteriology (May, 2017); the issues encountered for the genetic assessment of the isolates recovered in the emerging Xylella-outbreaks; and finally the review of the IPPC (International Plant Protection Convention) draft diagnostic protocol with the preparation of EPPO comments. 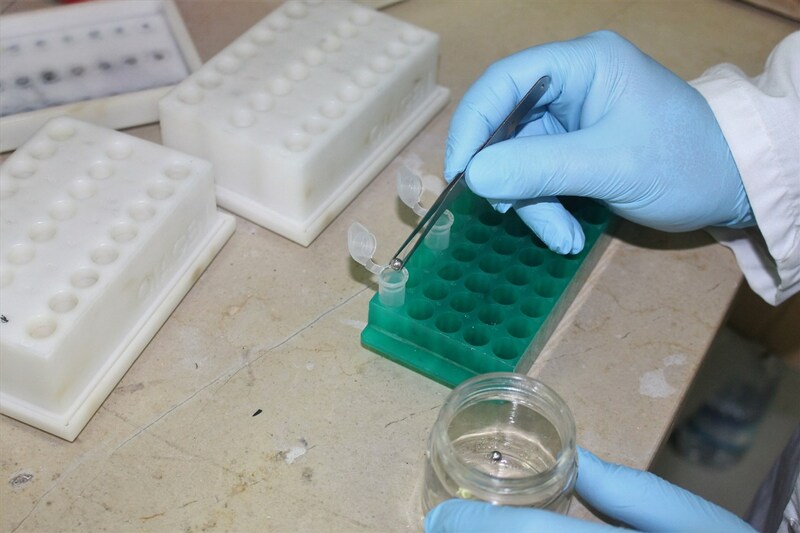 The knowledge gathered on the topic during the last year allowed to introduce a series of revisions, based on the technical skills experienced in the different laboratories dealing with the diagnosis and identification of Xylella fastidiosa. To this end, relevant scientific contribution comes from the members of XF-ACTORS and POnTE consortia. The two H2020 projects allocated consistent resource efforts for the implementation and harmonization of diagnostic protocols for early and reliable bacterial detection. As final output of the meeting, the EPPO secretariat prepared a draft document to be discussed during the next meeting of the working group that will be held in Palma de Mallorca on November 12, 2017, prior the International Conference on Xylella fastidiosa. The meeting was attended by: Francoise Petter and Baldissera Giovani (EPPO); Maria Saponari (IPSP-CNR); Francoise Poliakoff and Valerie Olivier (ANSES); Blanca Landa (CSIC-IAS); Sophie Cesbron (INRA); Stephan Koenig (JKI).